November 2005: His self-titled debut album was released. 2. November 2005: His self-titled debut album was released. Spawning hits like 'Run It! 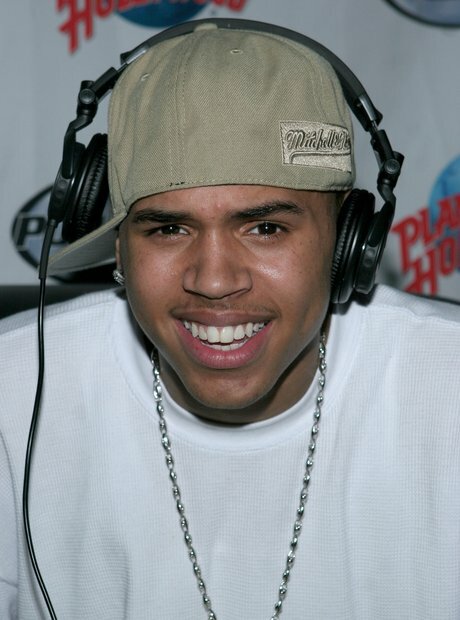 ', 'Excuse Me Miss' and 'Gimme Dat', Brown's first offering achieved double platinum status, sold over 3 million copies worldwide and earned him his first two Grammy nominations.